We know Black Friday is around the corner, but retailers are trying their darnedest to bundle console offerings to offload inventory. Some are better than others. This PS4 One in particular is decent. Over at Antonline's eBay outlet, they're selling a PS4 with Uncharted: The Nathan Drake Collection and Guitar Hero Live (including the guitar controller) for only $370. 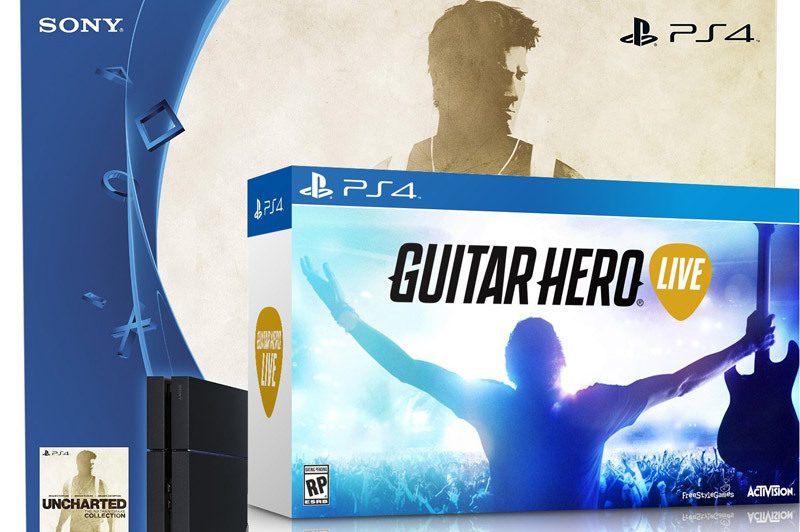 That's a savings of $80, provided you want Guitar Hero Live... if not, offload it for $70-$80 to a friend and you'll have yourself a PS4 for under $300. Now the big money question is this: will you be seeing under $300 PS4s this holiday season? Unlike the Xbox One, we don't think this is very likely, and if such deals are available, they will probably be in supremely limited quantity (online or off). 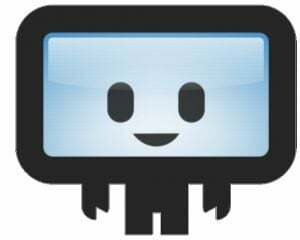 Snagging a unit will require a Satanic ritual, sacrificing your neighborhood deals robot. Meh to that, we say. FYI: Shipping is free and sales tax is imposed in California and Georgia. Antonline is an authorized Sony retailer, so this comes with a full warranty. Update: OOS at 500 units sold.